This ten inch round chimney cap is designed for a tight friction fit install. This cap will fit just about any brand of pre built chimney. 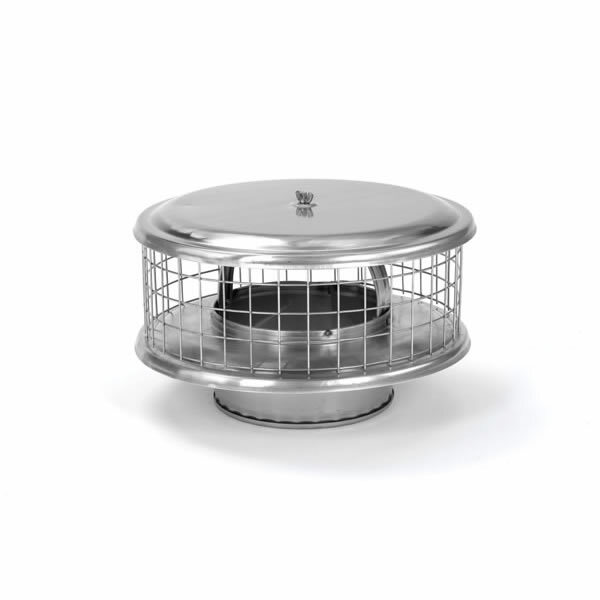 This cap is designed specifically designed for Solid Pack Factory-Built Chimneys. If your default rain cap and spark arrestor start to deteriorate on your factory built chimney, this is your replacement. 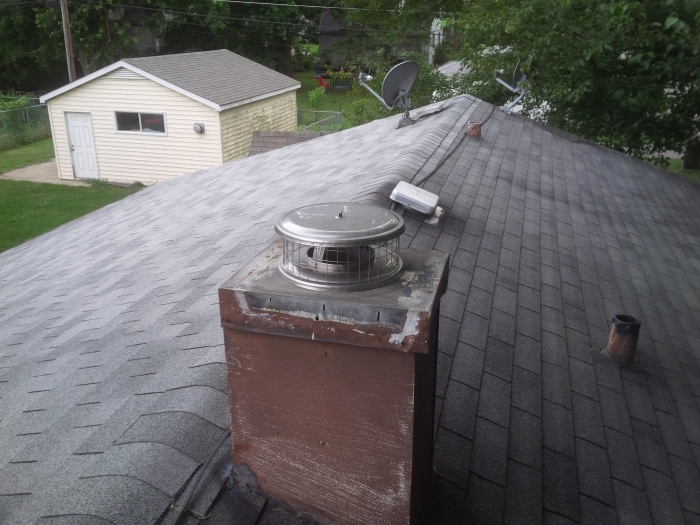 This chimney cap includes a one inch mesh. The manufacturer of this cap is Home Savor and has a lifetime warranty.